We provide the funds so that you can focus on making your business work, without worrying about cash flow. Retail Capital shares the same vision as the Craft and Design Institute in that we believe in developing capable people to grow their business. Most businesses identified access to working capital and cash flow as the single biggest challenge in small business. 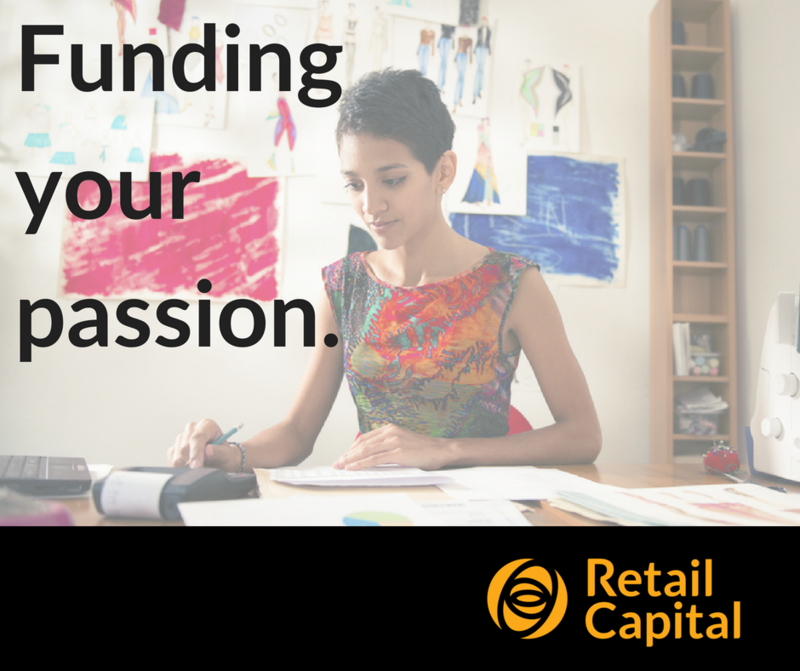 Retail Capital will partner with you to fund your growth. If you are a business owner and your business has been trading for more than 12 months and your average turnover is R100,000 per month, we would like to fund your growth. flexible and convenient alternatives to traditional business loans.